Pinga delivers any items including Chocolate. If you want to get Chocolate delivered today, simply download the App and request to get Chocolate delivered. Would you like Chocolates delivered? Pinga can help you get Chocolate delivered to your home or your work. 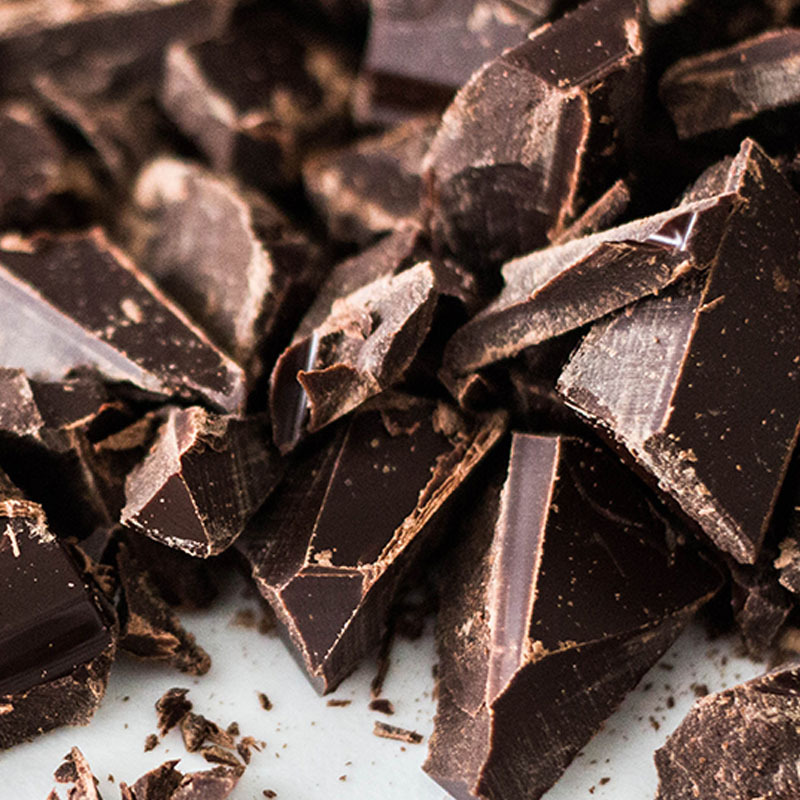 We can pick up Chocolate from your supermarkets like Tesco Express or Sainsbury’s local, or something higher end like Hotel Chocolat or the food hall in Harrods or Selfridges.